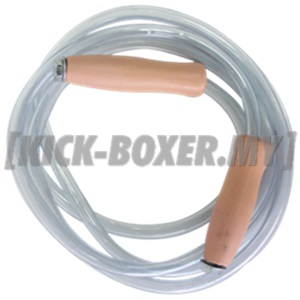 This Skipping Ropes for Muay Thai training brings increased endurance and even more desirable side effects i.e. the leg muscles getting stronger, improves breath control and promote coordination and concentration. Muay Thai fighters often use modern and heavier plastic ropes for skipping, which are slightly heavier than the traditional leather ropes.